type of tempering with the lock,than the posibar is the perfect solution for you. 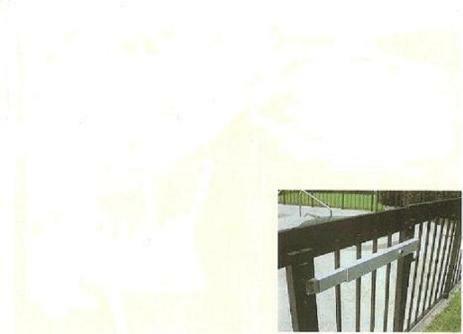 the perfect install or retrofit on any pedestrian gate. You can have any type of key with mortise cylinder. 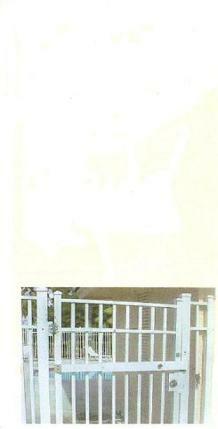 Lock Will fit all gates up to 50 inches in width,Larger sizes are available by special order. The Posibar gate lock is durable,safe and affordable.